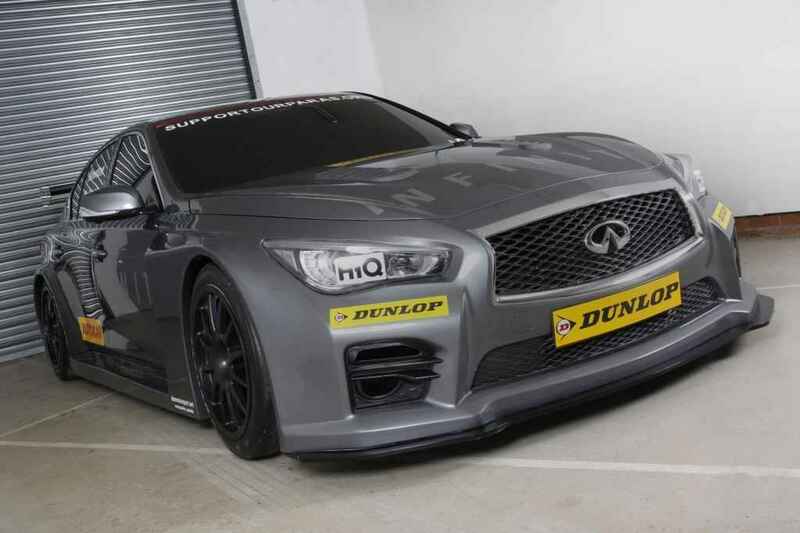 Infiniti Q50 BTCC are race ready! 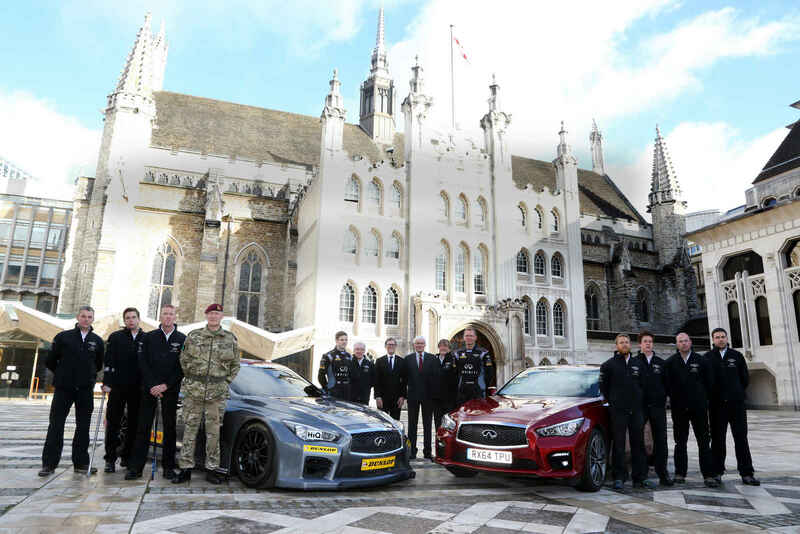 In 2014 Infiniti made it known that they would be entering the world of touring cars with the BTCC series. 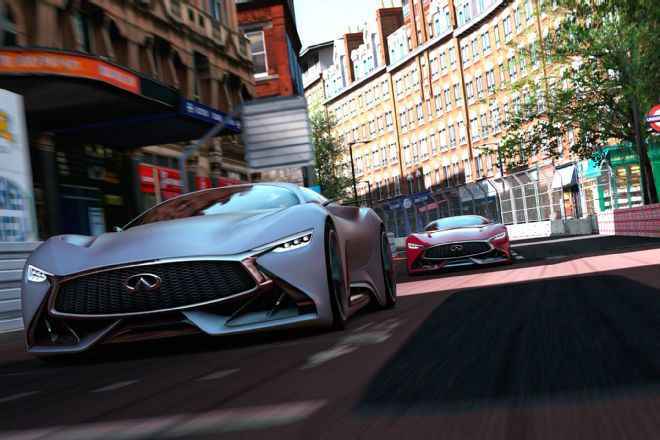 Since the announcement Infiniti has been hard at work creating their 2015 entry that is based on their Q50 platform. 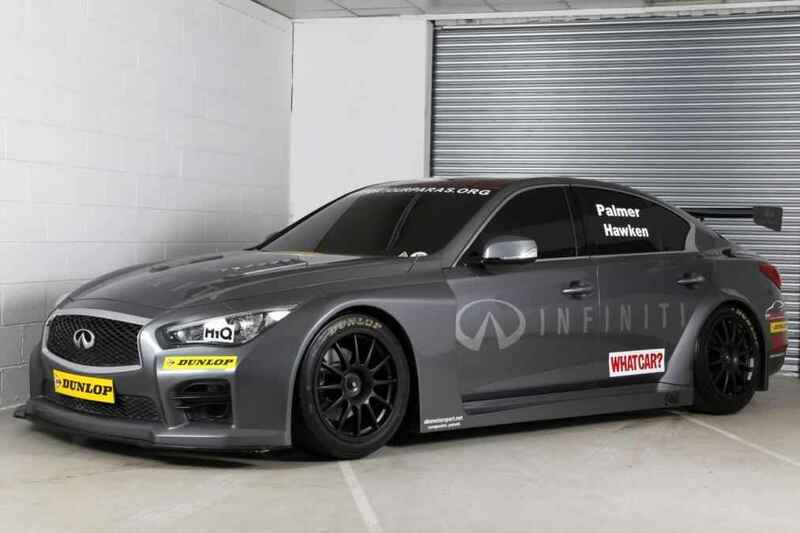 The BTCC drivers that will campaign the Infiniti Support Our Paras Racing NGTC Infiniti Q50 are Derek Palmer Jr and Richard Hawken. 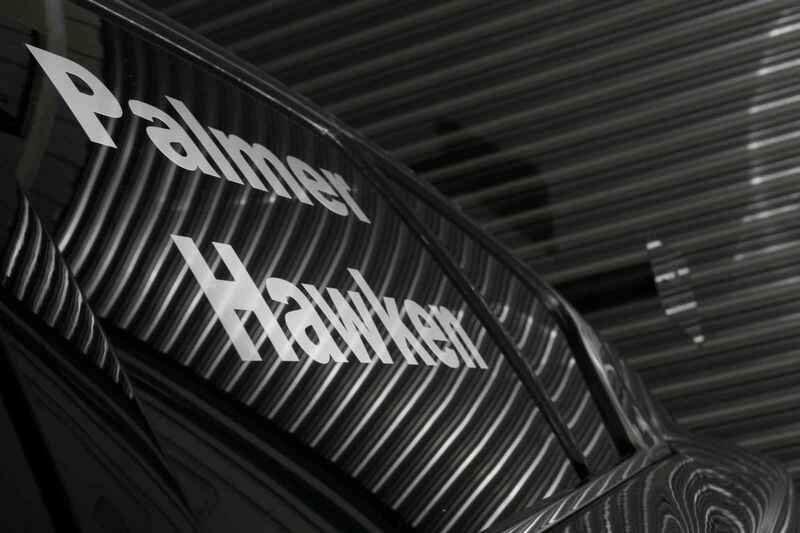 Palmer and Hawken have both had success racing for such legendary racing outfits such as Honda, Mercedes, Audi and BMW. 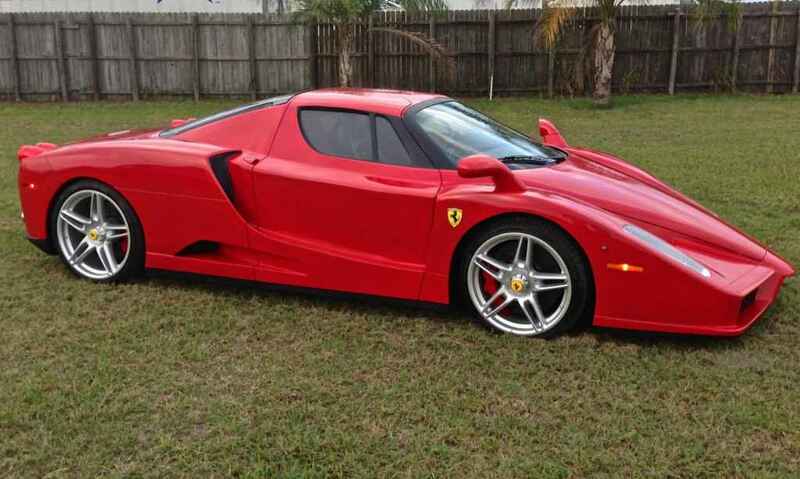 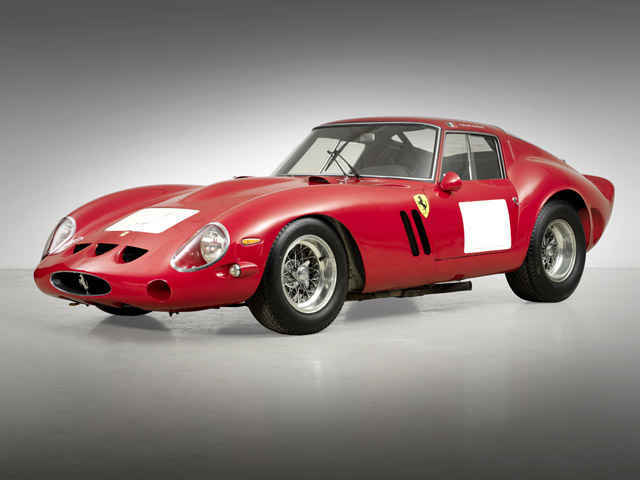 Ferrari Owner Ruins His Ferrari to Make Fake Enzo! 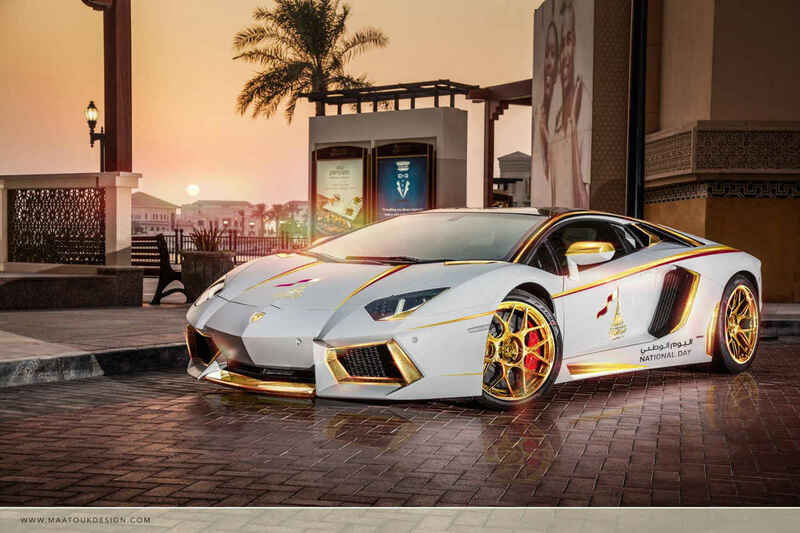 LIMITED ONE-OFF Lamborghini Aventador GOLD Edition in Qatar!